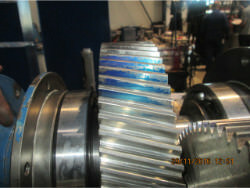 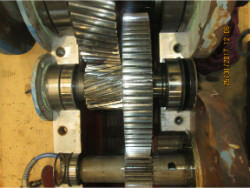 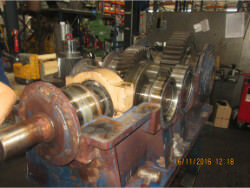 We performed an inspection and revision on FLENDER gearbox GVL1650. 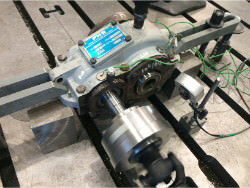 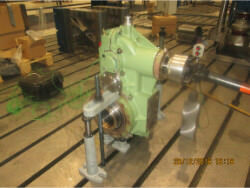 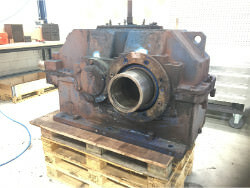 We performed an inspection and revision on FLENDER gearbox KEA 360. 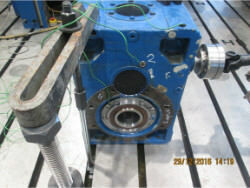 We performed an inspection and repair on NORD GEARBOX. 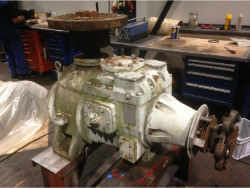 We performed an inspection and repair on a gearbox PHB Szd 125. 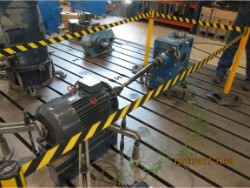 We performed an inspection and repair on a gearbox Rossi RCI200U02V. 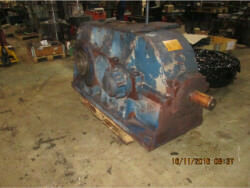 We performed an inspection and repair on a gearbox SCHAFER TN-77126. 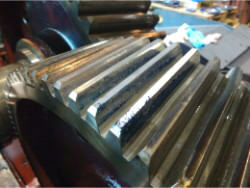 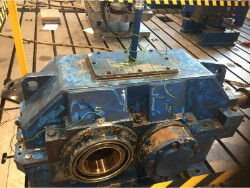 We performed an inspection and repair on a gearbox WGW ING 100/1000/3000. 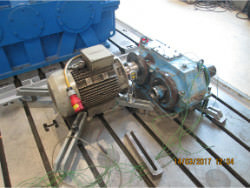 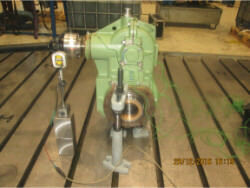 We performed an inspection and revision on FLENDER gearbox Sonder 195. 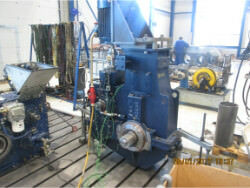 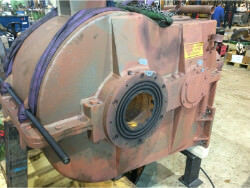 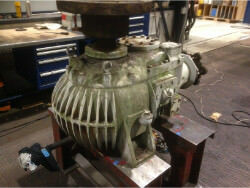 We performed an inspection and repair on a gearbox PHB 3 SG 710 II. 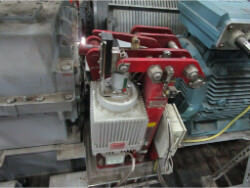 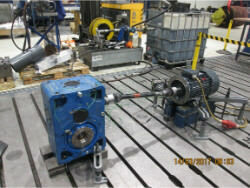 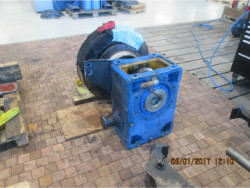 We performed an inspection and repair on a gearbox PWH gearbox 2-SG-900. 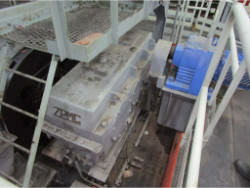 We performed an inspection and repair on a gearbox ZPMC FH1200.24.A1B. 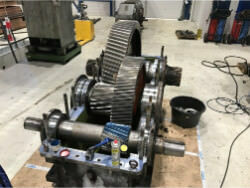 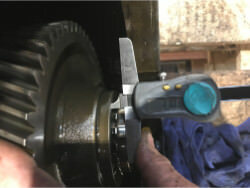 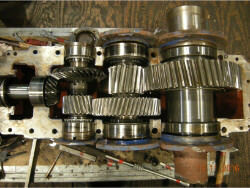 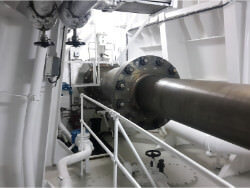 We performed an inspection and repair on a gearbox M.A.N. 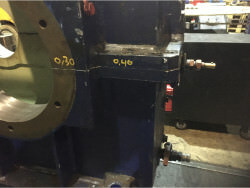 08-208. 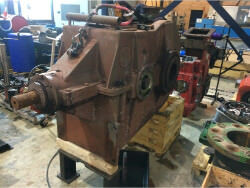 We performed an inspection and repair on a gearbox MARLEY 22.2. 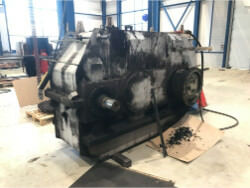 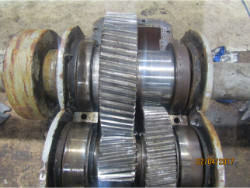 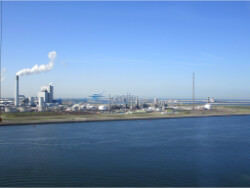 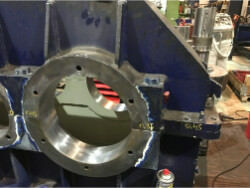 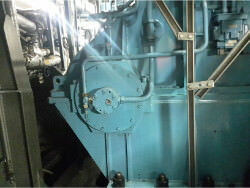 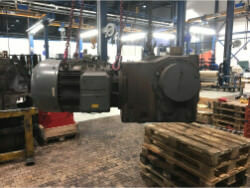 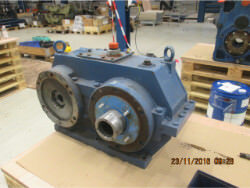 We performed repair on a gearbox THYSSENKRUPP gearbox repair NK SZC 450/S. 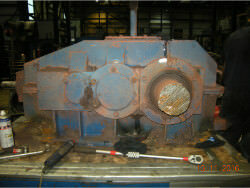 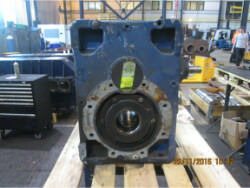 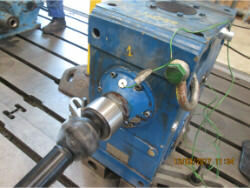 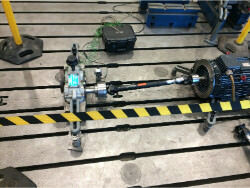 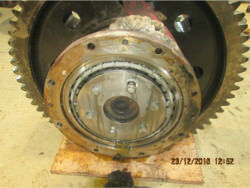 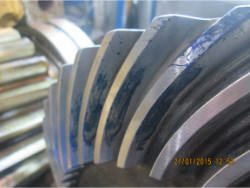 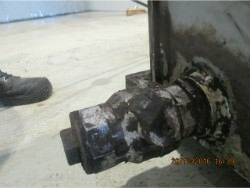 We performed repair on a gearbox WGW gearbox repair KCH 250. 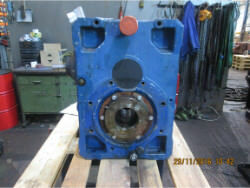 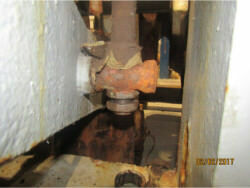 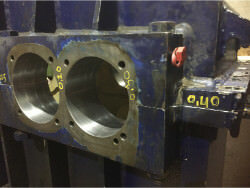 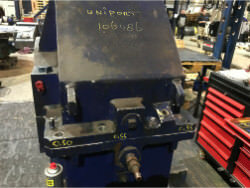 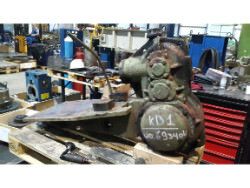 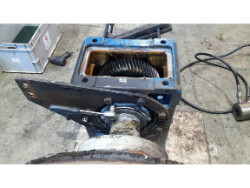 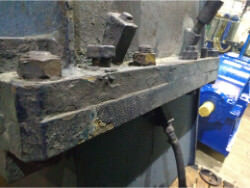 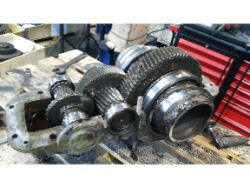 We performed repair on a gearbox WGW gearbox repair DKBH 1500/So.